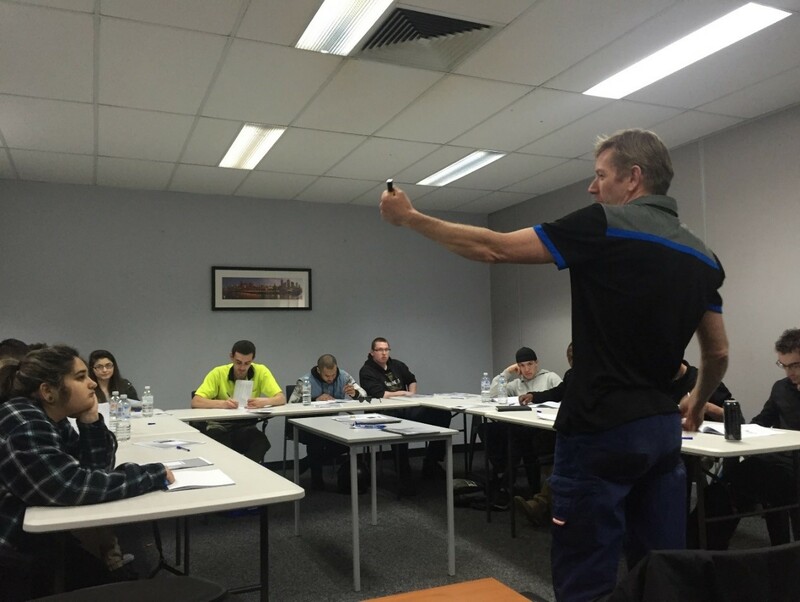 A group of 10 complete an Automotive Industry MIP in Preston Melbourne. 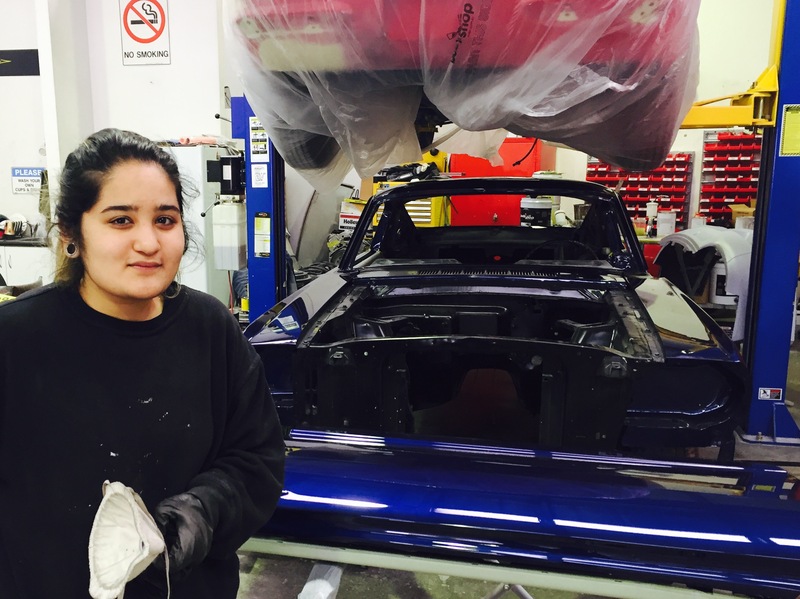 Several gain apprenticeships and 2 of these are the only 2 females in the Group, Jessica and Prtibha . 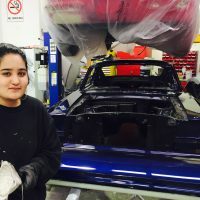 Jessica joins class mate Terry at Subaru Docklands in light automotive soon after completing. 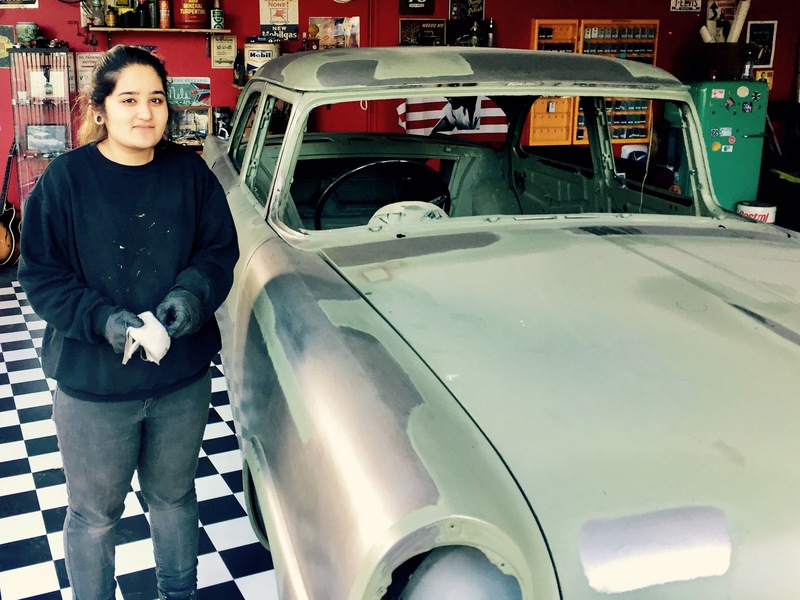 Prtibha has a longer search in front of her, she is dedicated to following a career in restoration, a very specialised area where apprenticeships are difficult to find and the rarity makes them fiercely competitive to secure. 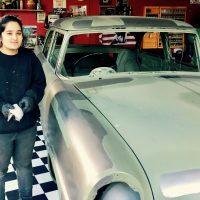 Prtibha’s home is Shepparton in regional Victoria, following her goal she has relocated to Melbourne and has started her apprenticeship at JC Classic Cars in Mt Evelyn an outer eastern suburb of Melbourne. 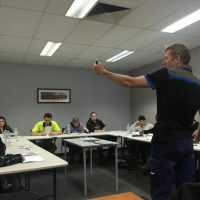 If you like to run or participate in a MIP project please contact the office 03 9639 3955.